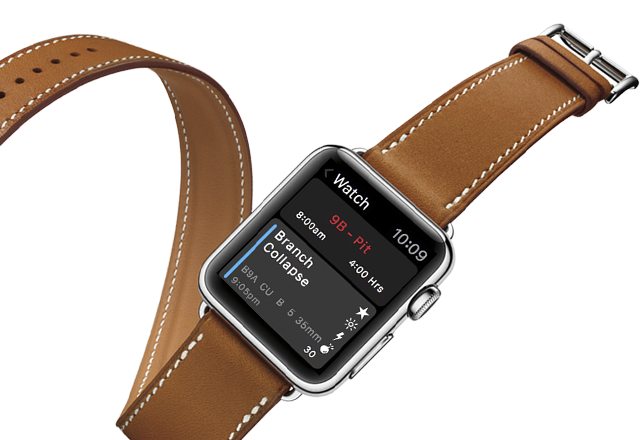 We create appsappsexperienceswebsitesexcitementproductsengagementwearablesqualitymagicamazing software… Period. With deep technical expertise and user-centered design we help our clients connect people, ideas and information. 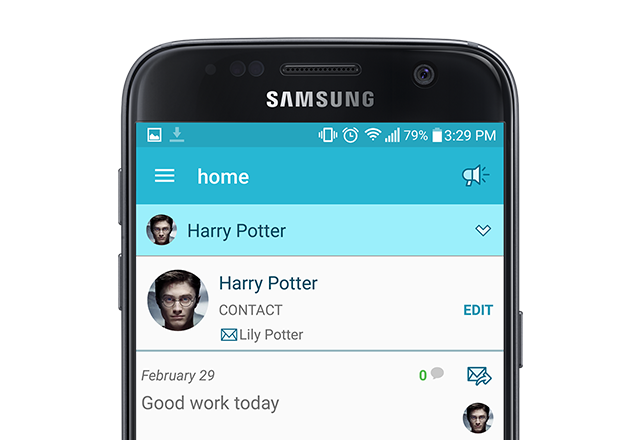 Dynamic Leap is a mobile app development company located in Vancouver, BC. We have a long history of designing and developing amazing experiences for iOS, Android, Responsive Web, tvOS, macOS, IoT and Wearables. We’re a team of industry leading experts who create solutions and build applications using cutting edge technology to help your business succeed. We love what we do and it shows in our work. 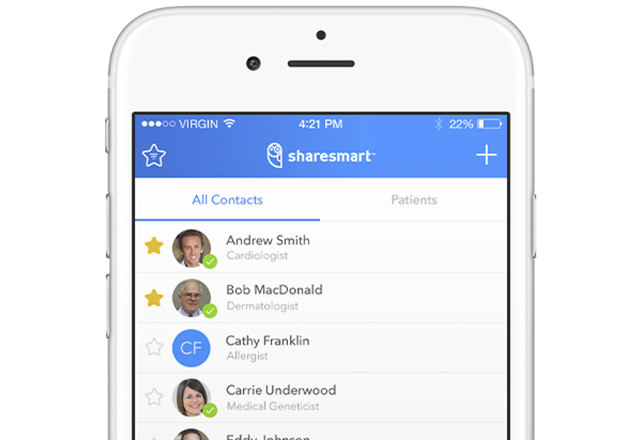 We helped ShareSmart set the new standard for healthcare professionals to communicate in the digital age. 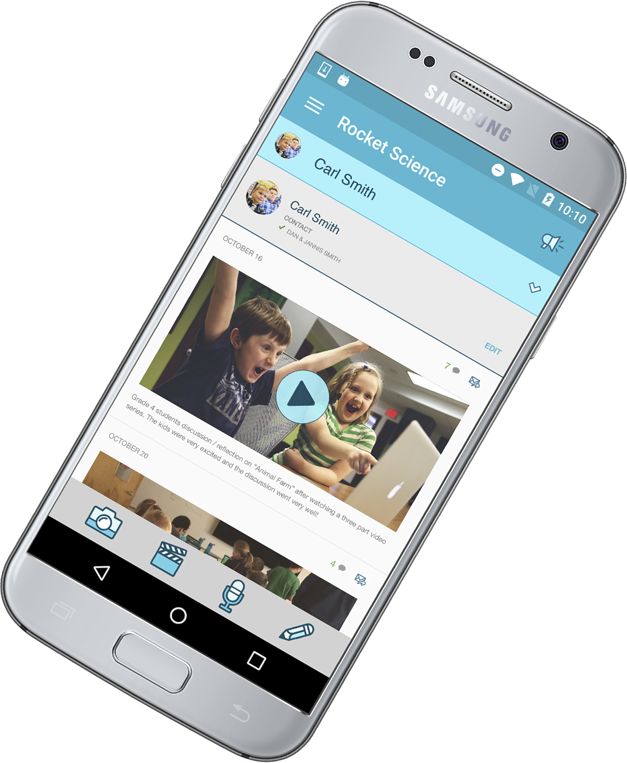 We helped FreshGrade set the bar and redefine how educators, students and parents work together in the classroom. 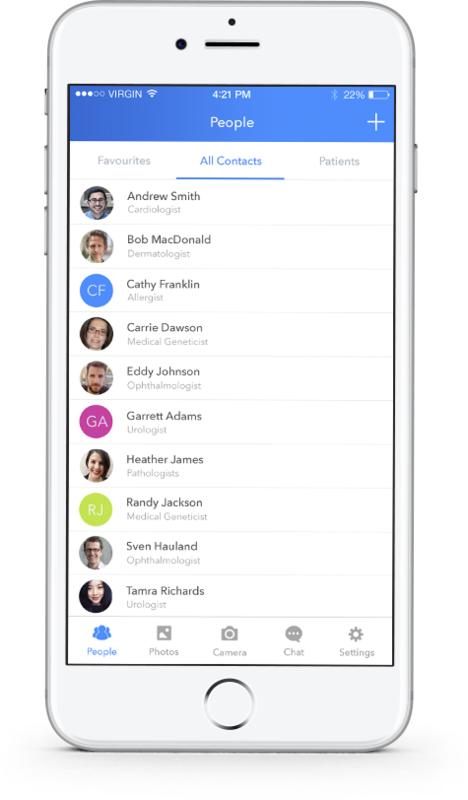 We helped ShareSmart set the bar and redefine the way healthcare professionals communicate in the digital age. We work with some of the most innovative partners in the world. Drop us a line and we can talk about what we’re going to create together. Got an idea or question?